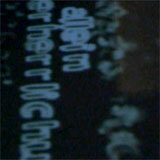 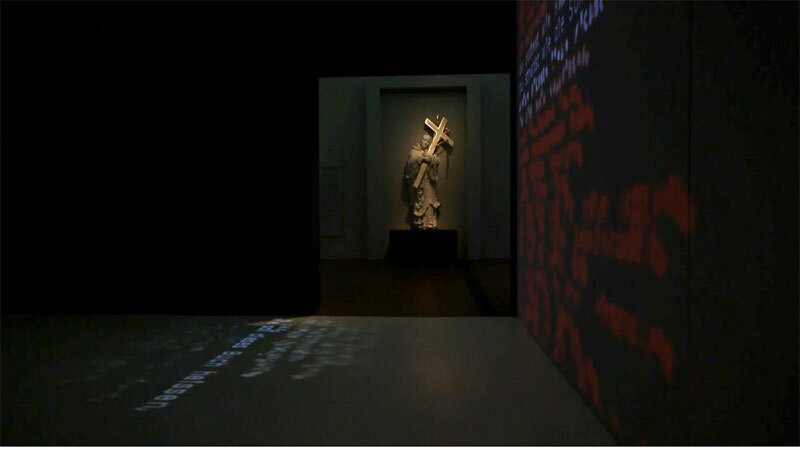 The piece Mechthild is based on three texts by the christian mystic Mechthild von Magdeburg ( 1207–1282 ). 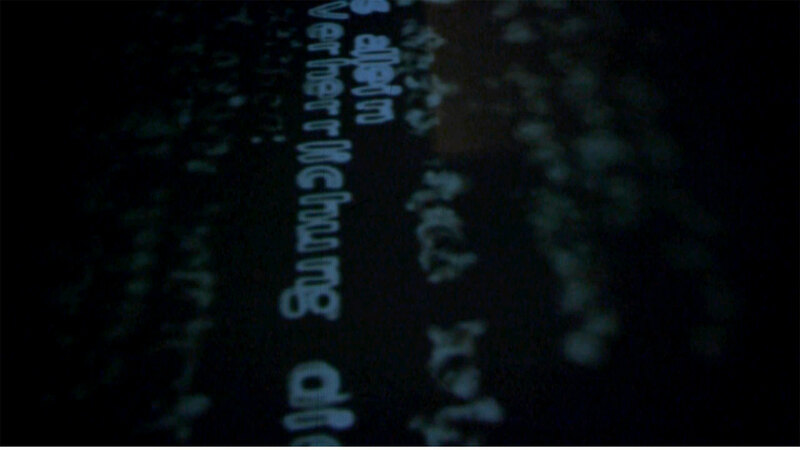 For each of these texts, a swarm simulation has been created. 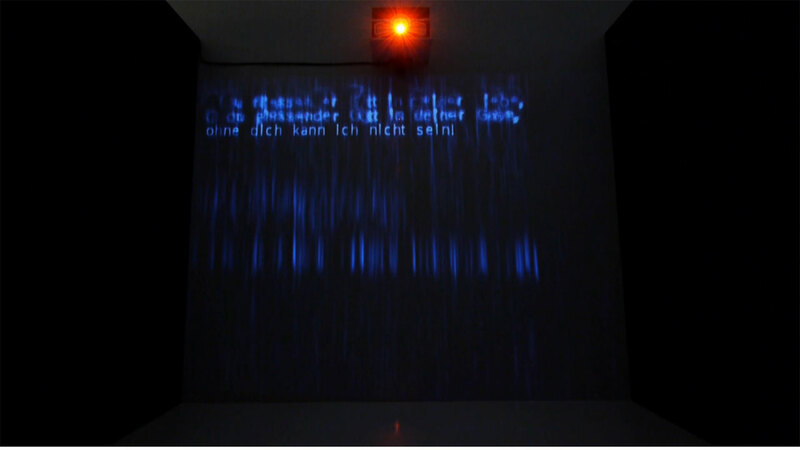 The behavior and visual appearance of these simulations creates imagery that alternates between a metaphorical and literal depiction of the corresponding texts. 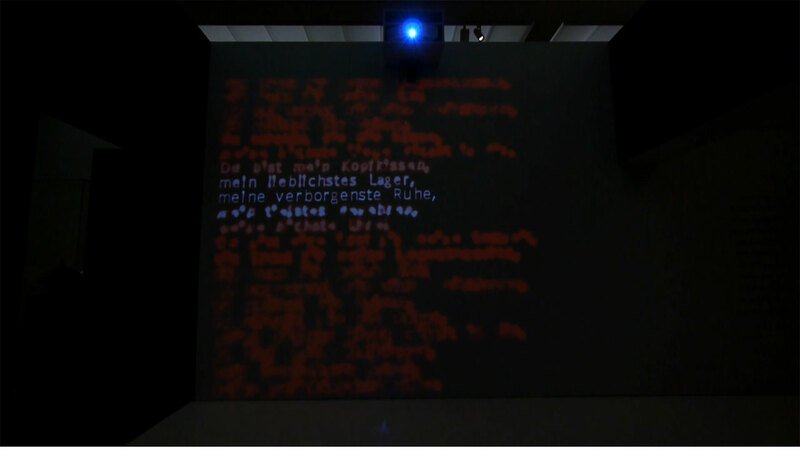 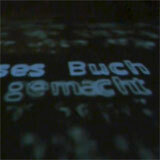 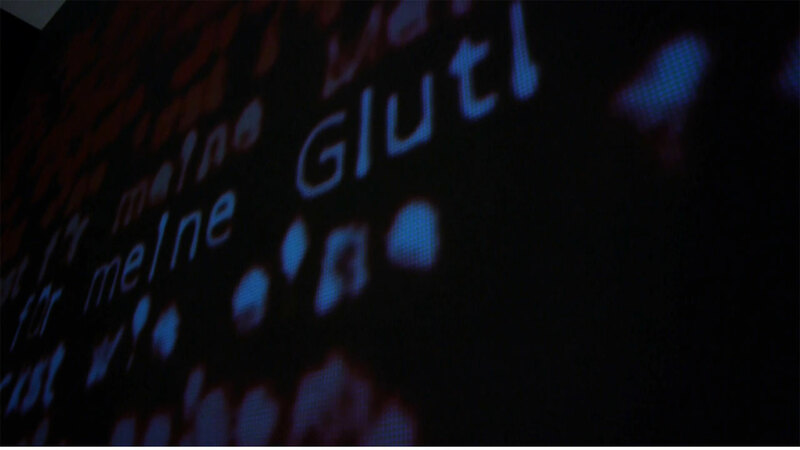 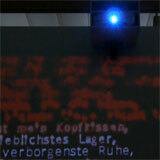 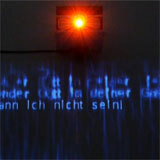 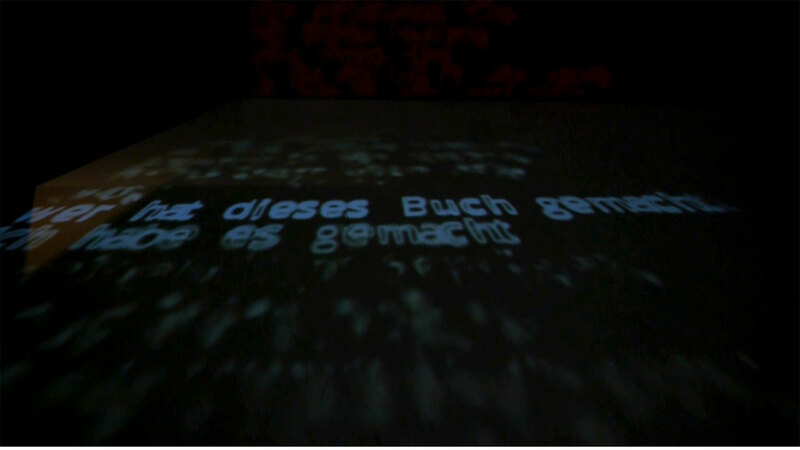 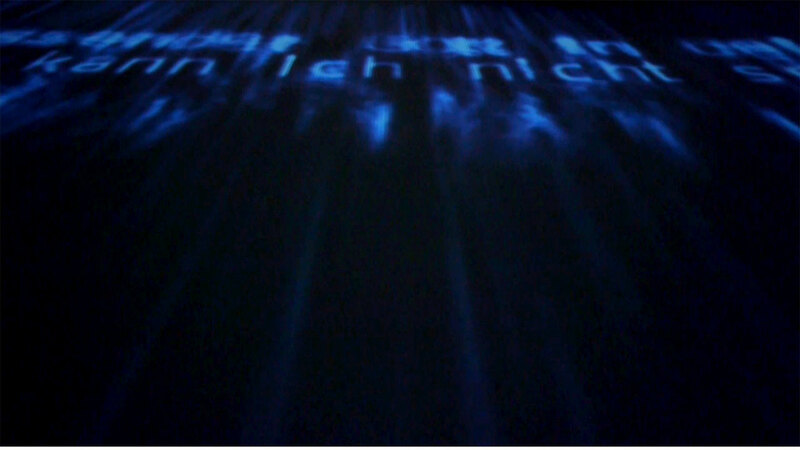 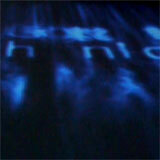 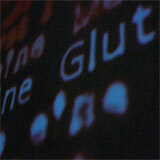 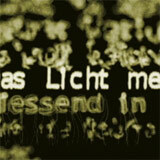 The three texts were projected onto the the floor and the two opposing walls of the installation space. 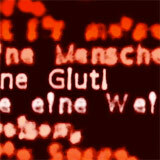 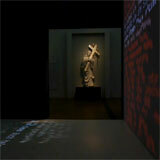 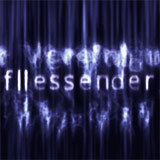 The piece Mechthild was shown as an installatin in the exhibition "Mystik" at the Museum Rietberg in Zurich in 2011.